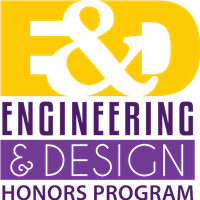 Is your daughter interested in joining the Engineering & Design Honors Program? Students in the classes below are required by the Ohio Department of Education to take an end-of-the course assessment during the semester they are enrolled in the class. Last weekend, members of the theater department opened the spring musical, Newsies, a musical based on the real-life Newsboy Strike of 1899. Aaleah Krone is taking a bow in her final Saint Joseph Academy musical, having been involved with the program since her Freshman year.